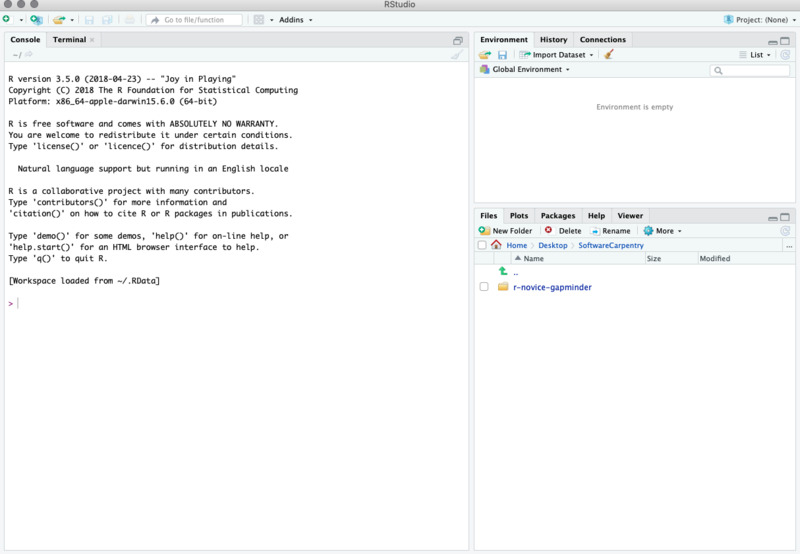 If you already have R and RStudio installed on your laptop, it’d be a good idea to check their version and upgrade them to the latest (if they are not). If you see a popup box that says “Clone Repsitory” with a progress bar and then RStudio refreshes, then your installation is working. You can take and/or re-organize code from your current work or start from scratch. Take the feasibility of completing in a week into consideration when selecting project ideas. [Advanced] Study (visualize and/or model) the effect of Tilikum Crossing (opened in September 2015) on bike counts crossing other bridges.